I ought to do a better job with posting about my new podcast episodes, so here you go! This week Randy and I released our latest Beyond Reading the Bible episode. 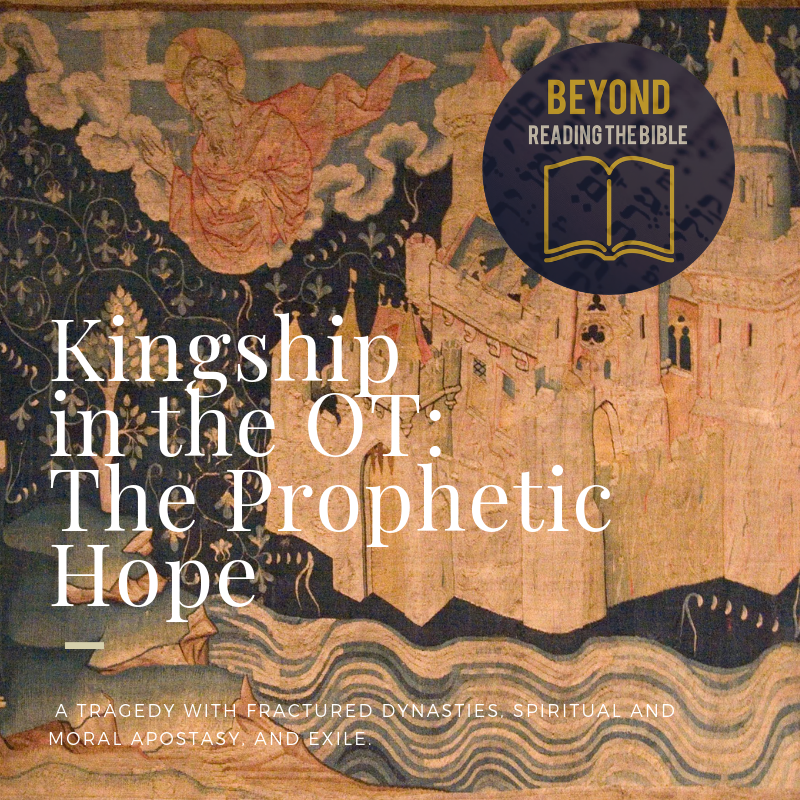 This one is on the hope for kingship in the prophets and psalms.